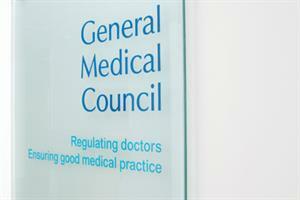 A GMC working group is to investigate a rise in the duration of fitness-to-practise hearings and offer advice on how the process could be improved. The move follows warnings from medico-legal experts that lengthier hearings are causing doctors greater financial and psychological stress. Dr Michael Devlin, head of medical advisory services at the Medical Defence Union (MDU), said there was ‘no doubt’ cases had become longer and more complex in the past decade. The number of heads of charge - specific claims made against a doctor - proposed by the GMC in an average case had risen sharply, he said. ‘In the past, 10 to 15 heads of charge might have been the average. [Now] it is not unusual to have in excess of 50 heads of charge,’ Dr Devlin said. He added that because adjudicators on fitness-to-practise panels are paid a daily rate there may be a disincentive for cases to be wrapped up quickly. Dr Devlin said lengthy hearings were ‘not in anyone’s interest’. He said: ‘If we are talking about a three-week hearing, which is then resumed three or four months later, then all this is hanging over the doctor. Long hearings have ‘obvious cost implications’, both for the GMC and defence organisations, he added. A GMC spokeswoman said procedures could be improved, and a working group had been set up to look at the issues. She said there was no evidence that panels unduly extended hearing length. 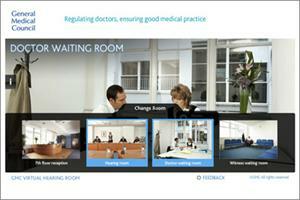 ‘The GMC is committed to delivering independent adjudication in a cost-effective and proportionate way,’ she said.